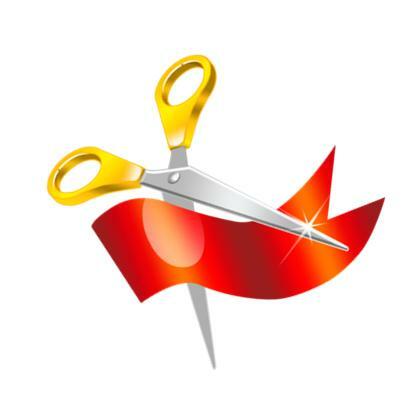 Join us for a ribbon cutting celebration with the Emporia Public Library on February 14th at 4:00 p.m. Located at 110 East Sixth Avenue. Celebrating their 150th Anniversary! Bring a friend and join the excitement.